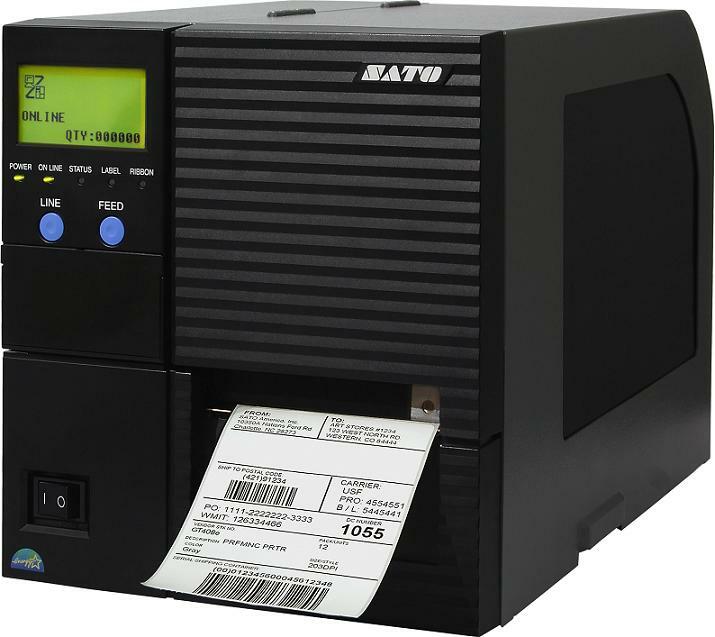 Fast printing speed of 12 inch/sec and high-speed data transmission make the GTe the fastest thermal barcode printer in its class. The GTe Series has an easy to use LCD display and intuitive keypad to simplify training and increase productivity. GT408e DT/TT 4.1" .87" - 5.04" 203 12 IPS 10.43" 1.5", 3", or 4"
GT412e DT/TT 4.1" .87" - 5.04" 305 12 IPS 10.43" 1.5", 3", or 4"
GT424e DT/TT 4.1" .87" - 5.04" 609 6 IPS 10.43" 1.5", 3", or 4"